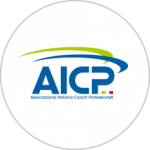 In order to become and to be a Professional Coach the training is of fundamental importance. The most natural expression of life coaching (coaching applied to life) is relationship coaching (coaching applied to the relationship), because the entire span of human existence is a question of relationship with other individuals. The more balanced, harmonious and rewarding relationships are, the greater the personal well-being will be. 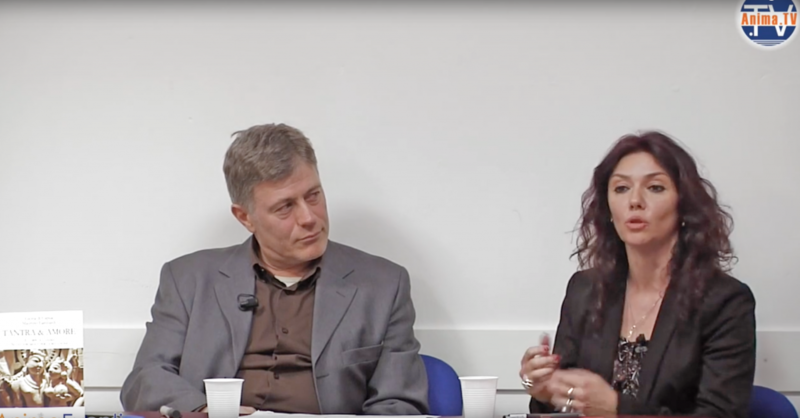 Coaching offers you a range of new and incisive tools to manage at best all relationships: parenting, professional and sentimental, with great benefit for your personal well-being, as well as for your professional success. Creating and maintaining a healthy and balanced relationship is not an innate ability, but a knowledge that we learn from our parents and adults who take care of us, who become our reference models. Models that can be either healthy or unhealthy, with an infinite variety of intermediate shades. The training program is a professional course path to learn Coaching in line with the standards of Professional Coaching defined by the UNI 11601: 2015 standard. 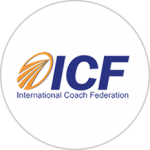 100 hours specific training course of 10 days, with the issuing of INTERNATIONAL COACHING FEDERATION CCE (Continuing Coaching Education) training credits: 36 credits as “Core Competencies” useful for credentials renewing as Coach ICF or for switching from a credential ICF to the next level one, in order of degree. The timetable for the training days is from 8.30 a.m. to 1.00 p.m. and from 2.00 p.m. to 6.00 p.m. In case of loss of lessons, it will be possible to recover them during one of the following sessions scheduled in the calendar, pending verification of the maximum number of participants. In this case the final qualification will be issued upon completion of the scheduled hours and after passing the final exam.